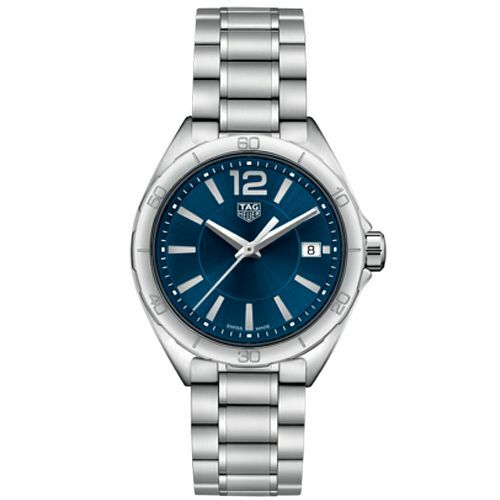 This beautiful and sleek Swiss made ladies stainless steel watch is the perfect everyday timepiece. The striking navy dial is beautifully complemented by the steel tipped hands. Give your day to day outfits an extra touch of glamour with this stylish watch.